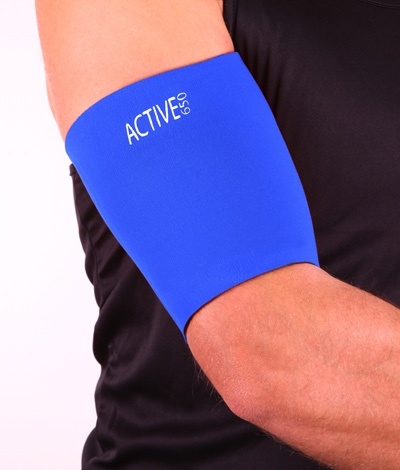 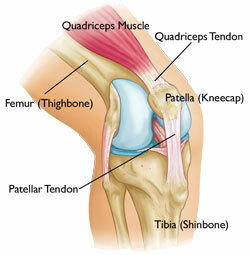 Designed specifically for patella and patella tendon issues, with a double layer for extra support. 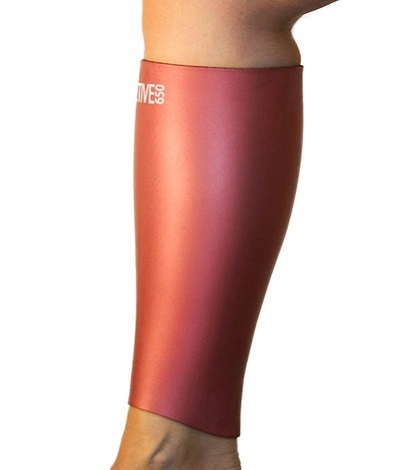 We believe that the Active650 Patella Support is the most comfortable and effective patella specific support on the market. 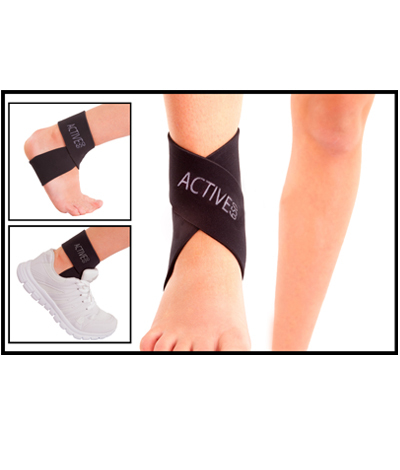 The Active650 Patella Support provides targeted, double layer protection for the tendon and helps hold the kneecap in the correct alignment. 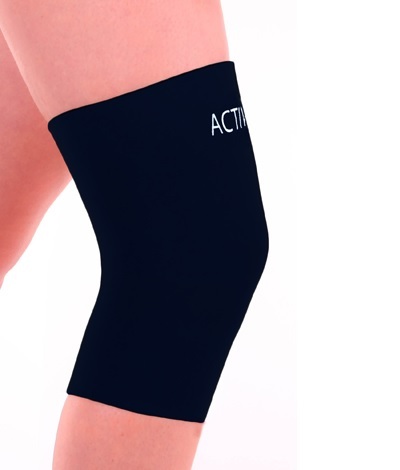 Whilst many velcro patella straps simply force the kneecap and tendon back into the knee joint, the Active650 Patella Support uses the correct amount of compression to hold the tissues securely while allowing a full range of movement.We believe that the Active650 Patella Support is the most comfortable and effective patella specific support on the market.